Remember Jars of Clay, the Christian rock band which produced a couple of hits in the mid-90s? 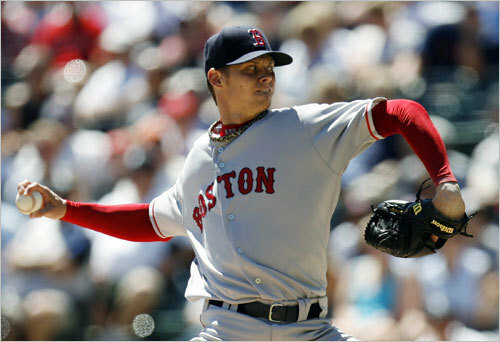 Well, American League batters have produced more than a few hits off beleaguered Sox starter Clay Buchholz this season. We take a look back at the foibles of a promising young hurler who just can't seem to get it together in 2008. Is it a sophomore slump, or something more serious?